Our elders have made CD's from the World Video Bible School availble to all of our members. You can pick them up on the table in the foyer. They are free of charge. We hope that after you watch them you will pass them on the family or friends. 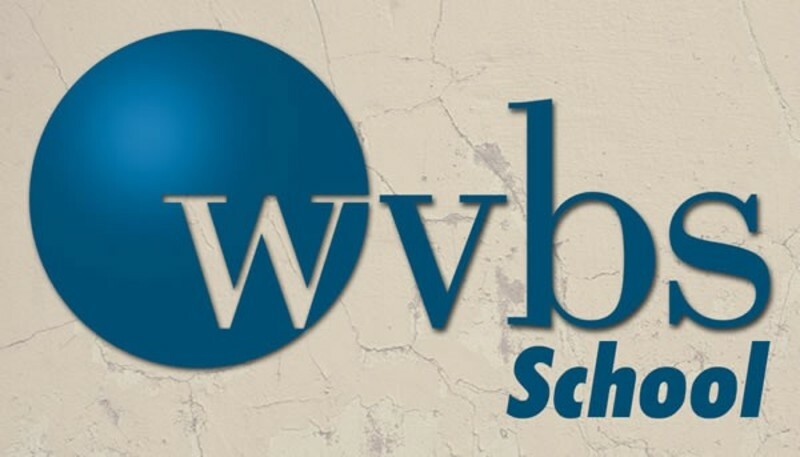 You can visit WVBS by going to our links page.